Growing up, the only thing I really knew about the Amish was that they had long beards, wore funny hats, and drove around in a horse and buggy. When we moved to New Jersey, I learned that we only lived less than 2 hours from Lancaster, PA. As I’ve gotten older, I’ve grown fond of the Amish culture and goods they produce. Amazing quality pretty much sums up everything. I learned shortly after moving to New Jersey that there was an Amish farmers market 15 minutes away. The first time walking in was quite overwhelming. There were so many amazing things to see. I continue to frequent there often – quite honestly for the doughnuts. Ohhhh the doughnuts. 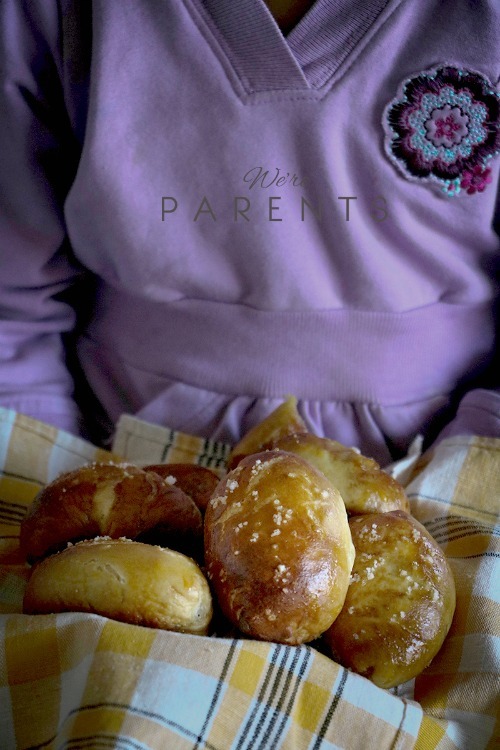 But for Skibbles, our toddler, it’s for the pretzels. As soon as we pull into the parking lot she screams “we at the pretzel place”. I always save getting the pretzel to the end so she has something to look forward too. And being quite honest, you can’t blame the girl. They are better than any other pretzel ever. Soft and chewy, perfect amount of salt and butter, and some are even stuffed. Say What!? 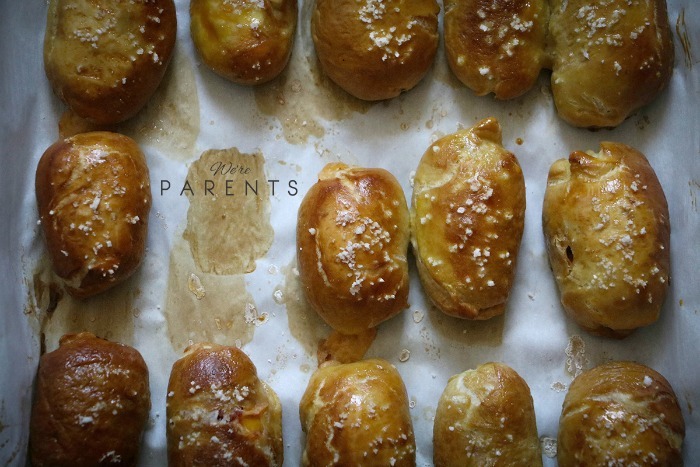 The first time I realized they had stuffed pretzels, I had to try one. There’s pepperoni and cheese, ham, egg, and cheese, and bacon, egg, and cheese. OMGGGGG. They are amazing. But they are also $3 per pretzel log. With us now on a pretty strict budget, it’s not something we can do often. So I decided we needed to make them ourselves. I told Skibbles that we were going to make them and she was so excited. We went with mini pretzel bites instead of a big log so they were easier for her little hands and more probably so I didn’t feel bad for eating 12 pretzel bites! HA! 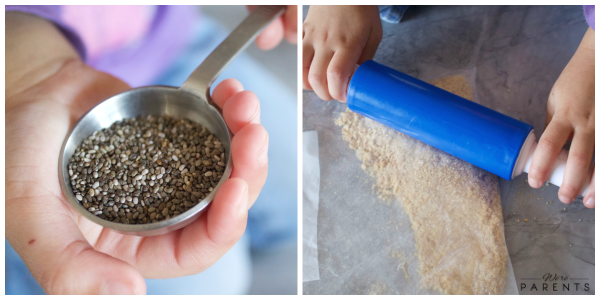 I’ll admit that this is one of the more difficult recipes we’ve done for Mini Chef Mondays, however if you have an older child, it wouldn’t be. There’s still a ton of stuff that Skibbles was able to do herself. Mixing the dough together, separating the pieces out, sprinkling salt, and brushing on the butter were all super easy for her to do. Stuffing them was more difficult, but we made it work! The part she loved the most was eating them though and who can blame her. The end result was phenomenal. So close to the original. In a bowl, add warm water, brown sugar, and salt. Stir to combine. 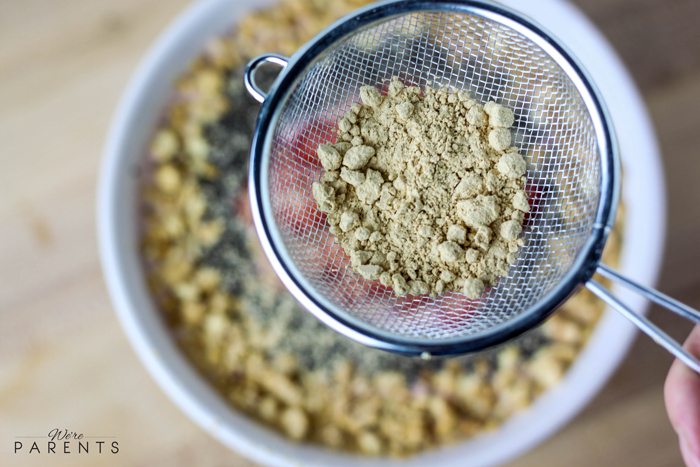 Sprinkle yeast over top of water mixture and let sit for 5 minutes. In another large bowl, add 4 cups flour, 3 tbsp melted butter, and yeast mixture. Using a wooden spoon, stir to combine. 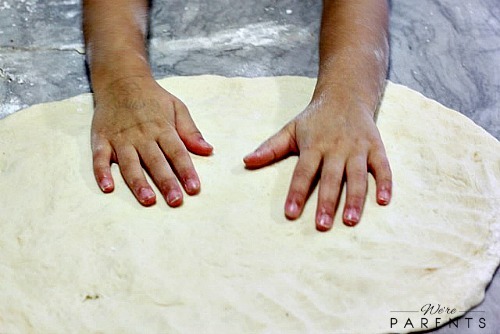 Using the remaining 1/2 cup flour, lightly flour a workspace, roll out dough and knead in remaining flour. *Note: If using a stand mixer, add all the flour together at once and knead in mixer for 5 minutes. Place dough in a lightly oiled bowl and tightly cover with plastic wrap. 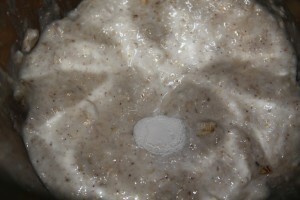 Refrigerate overnight (minimum of 8 hours). Remove from fridge and place chilled dough on a lightly oiled surface. Cut dough into 8 equal pieces. Take one piece and roll out into a 6 inch log. Cut log into 6 even pieces. Repeat with remaining 7 pieces to end with a total of 48 small pieces. 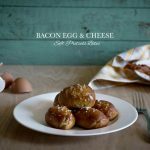 Roll out a piece into a circle about 4 inches wide and layer with egg, bacon, and cheese (about 1 tsp of each). Seal the edges of each well. Repeat with remaining 47 pieces. In a large pot, boil 10 cups of water. Once boiling, add baking soda. Gently add bites to boiling water, careful not to overcrowd. Let boil for 30 seconds and carefully remove to parchment lined baking sheet. Mix egg yolk with 1 tsp water. 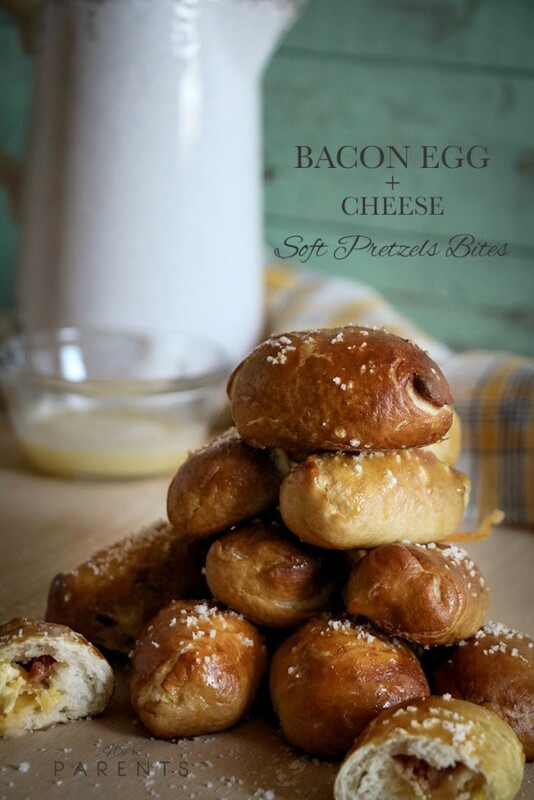 Brush yolk mixture on top of pretzels. 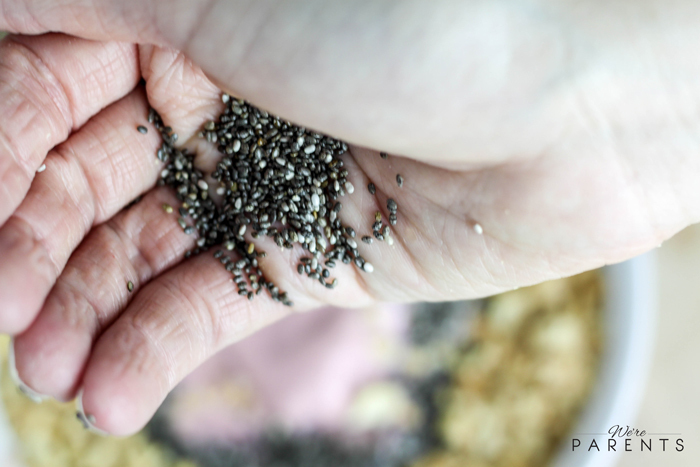 Sprinkle with coarse salt (lightly as the bacon will add a layer of salt). Bake for 10-12 minutes until a deep golden brown color. Wait until cooled to eat. If any remain (unlikely), you can keep in fridge for 3 days or freeze and thaw as needed. 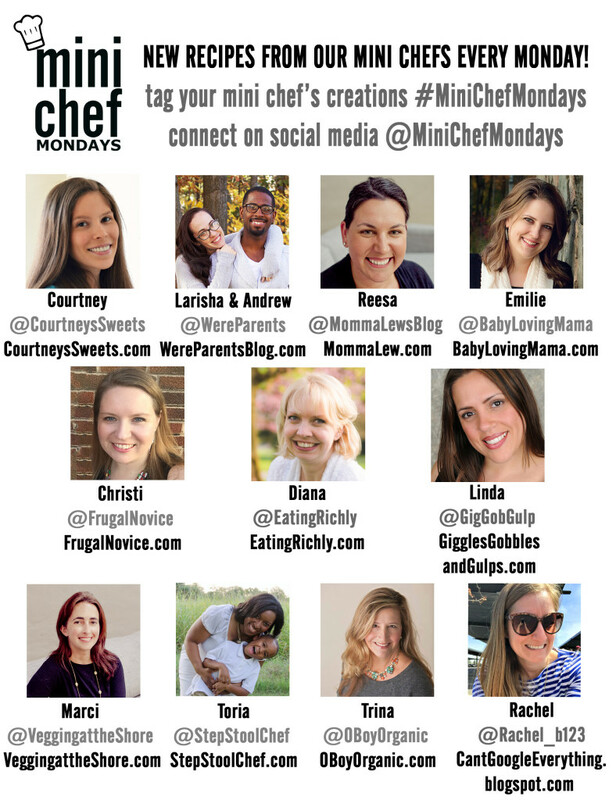 I am hosting Mini Chef Mondays along with 10 fabulous bloggers! 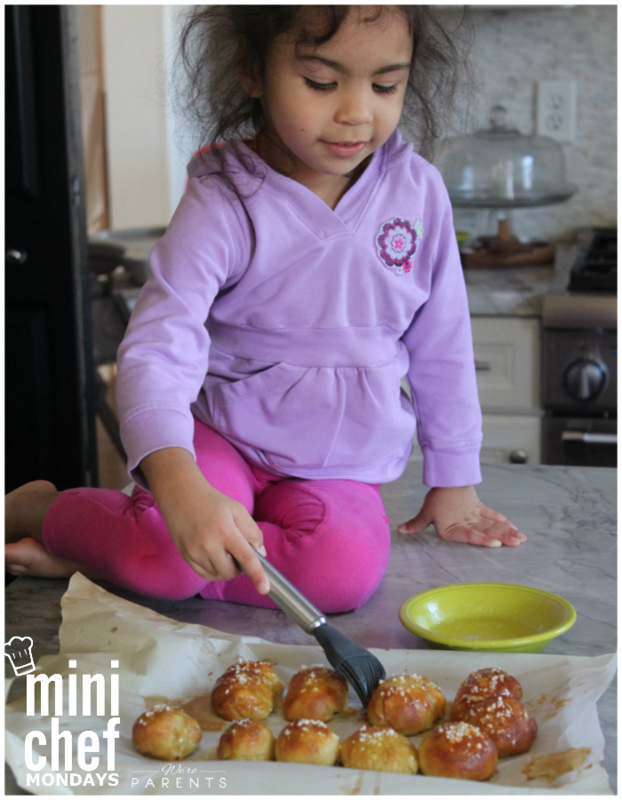 Read how Mini Chef Mondays started, plus how to link up! I can’t really tell you much of what I learned about kitchen basics growing up besides baking Christmas cookies. It’s not something that I can really recall learning about. Most things that we had came out of a box or can and while I don’t hold any grudges about not learning things, I do wish that I would have experienced more and been able to expand on my passion of learning new recipes, how to make different things, and try new foods. 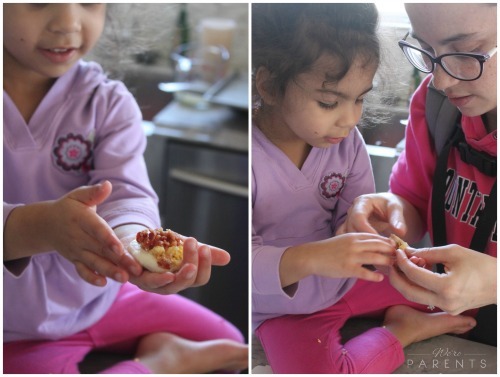 These are the reasons that I love doing Mini Chef Mondays and getting into the kitchen with our girls. I want them to have the basic knowledge of how to make things from scratch. One of those things is working with dough. I remember in college, I kept wanting to try to make pizza dough or cinnamon rolls, but I was always terrified and ended up just buying canned rolls or frozen dough to make what I wanted. Finally, after years of procrastinating, I finally tried it three or four years ago and I’ve been hooked ever since. It was much easier than I had ever imagined. Now I do something with homemade dough almost weekly. 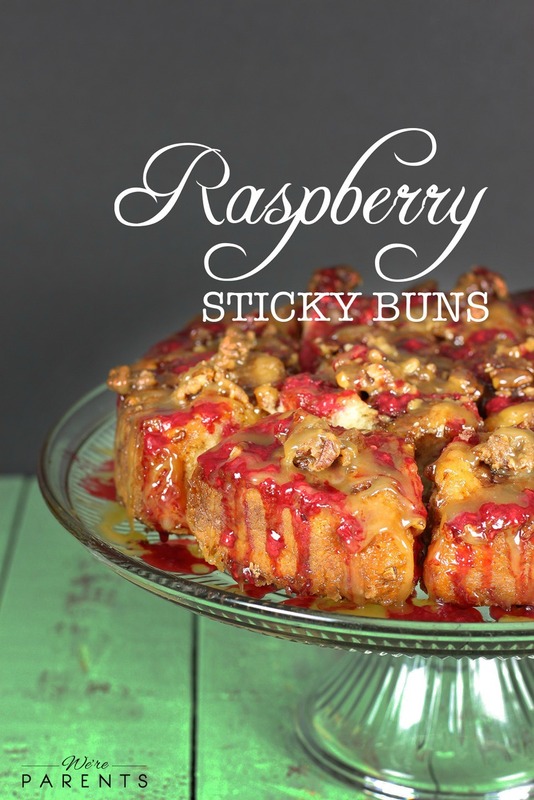 I wanted to get Skibs into the kitchen to learn more about dough and came up with this homemade Raspberry Sticky Buns recipe. Doesn’t this video make you just want them RIGHT NOW!? 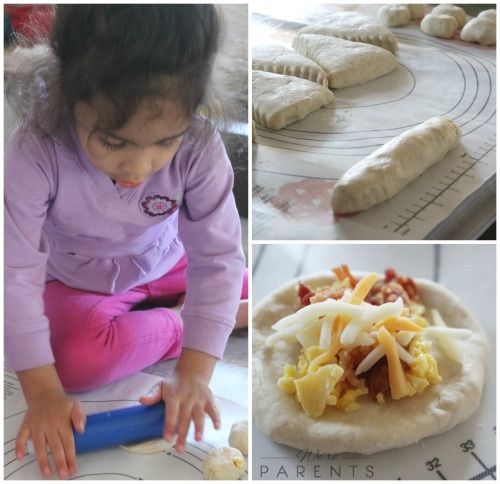 It provides a great sensory lesson for kids as they learn about kneading dough. Since this is a sweet dough, I had to pay extra attention to her because she kept trying to sneak in pieces of dough as we were working on it. I can’t blame her there though! The only real trick to working on dough is making sure you have good yeast that will activate and not overworking the dough. 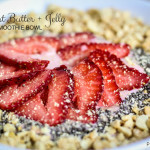 We enjoyed this recipe so much and it make a great breakfast for Valentine’s Day or Christmas. The kids will devour it up. Andrew and I definitely enjoyed our fair share as well. The hardest part for Skibs was waiting while the dough had to rise. It was a great lesson on the scientific reasoning behind how yeast makes food rise. In a saucepan, add the milk, sugar, and butter and warm until butter melted. DO NOT BOIL. Turn off burner and pour milk mixture into a large bowl and allow to cool until lukewarm. Once cool, sprinkle yeast across the top. Allow to sit for 5 minutes. Add the first 5 cups of flour one cup at a time and gently combine between each cup. Lightly grease a new bowl and place dough ball inside. 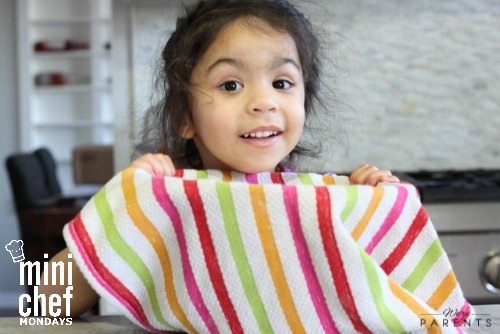 Cover will a towel and let rise in a draft free place for one hour. After the hour, on a lightly floured surface, add in the remaining 1/2 cup of flour, salt, baking soda, and baking powder. Knead just until well combined. Divide the dough ball into two equal pieces. On a lightly floured surface, take one of the dough pieces and roll out dough into a large rectangle, approximately 1/4 inch high. 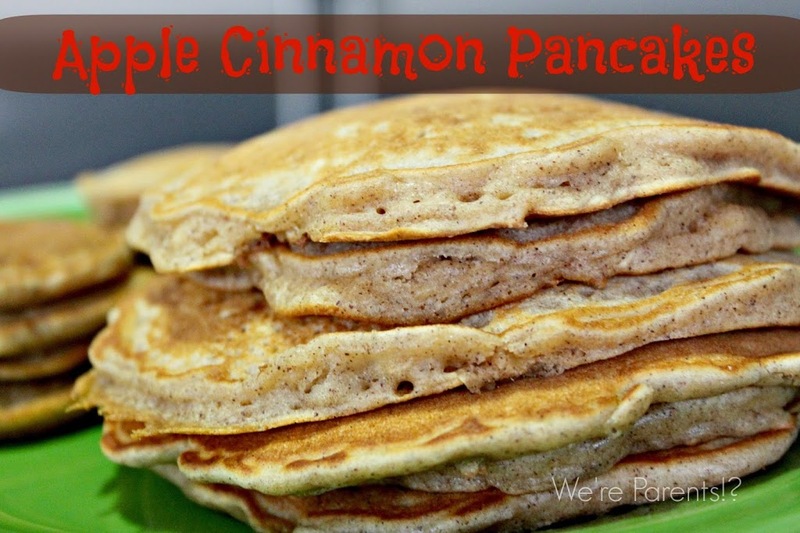 Brush on half the melted butter, half the brown sugar, and 2 tbsp of the cinnamon. Starting on the long side, roll up and cut into 2 inch pieces. You should get approximately 10 rolls. Repeat with second dough ball and remaining butter, brown sugar, and cinnamon. In a saucepan add brown sugar, butter, heavy cream and vanilla and heat until butter has melted. Pour half the caramel mixture into each pan. Sprinkle half the chopped pecans across the caramel of each pan. 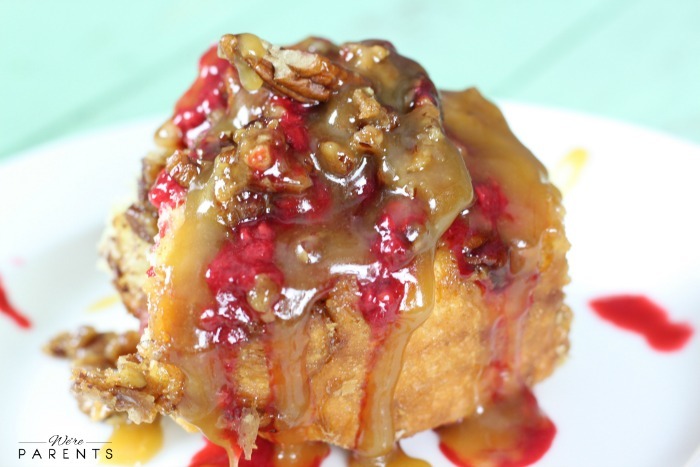 Allow the sticky buns to rise for 20 minutes. Then place them in the oven for 30-35 minutes. 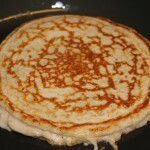 When done, carefully (They will be very hot) invert the pan onto a plate or cake pedestal. 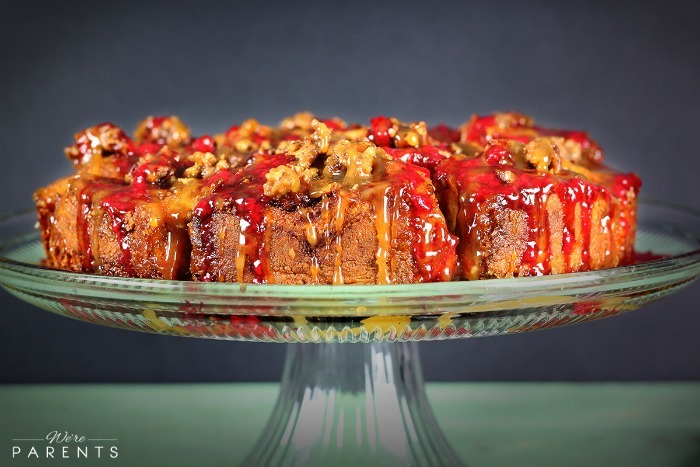 Make the raspberry sauce and drizzle across the top before serving. We made additional caramel sauce and drizzled that across the top as well. I have these fond memories of going up to one of my aunt’s houses and there was always this bowl of whole walnuts sitting beside her favorite chair. 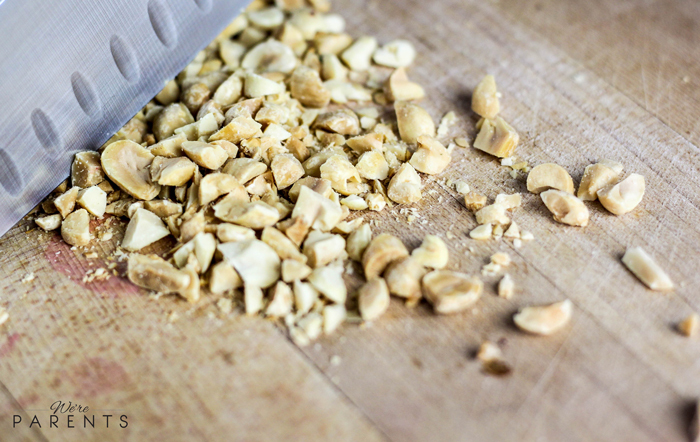 It was there that I learned how to crack walnuts and where I know my love for them came from. 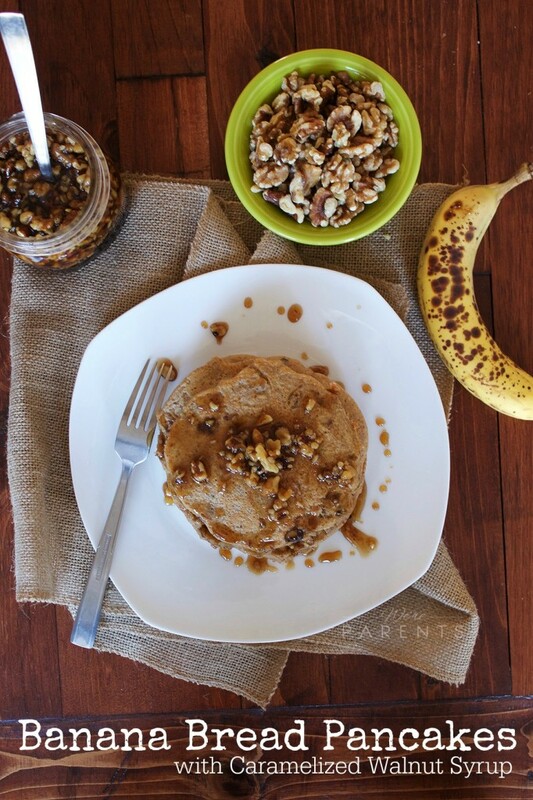 I love adding California walnuts to so many dishes, but these Banana Bread Pancakes with a Caramelized Walnut Syrup will literally leave your mouth craving…no, begging…you for more. Walnuts have the ability to seamlessly incorporate into dishes adding both texture, taste, flavor, and depth. 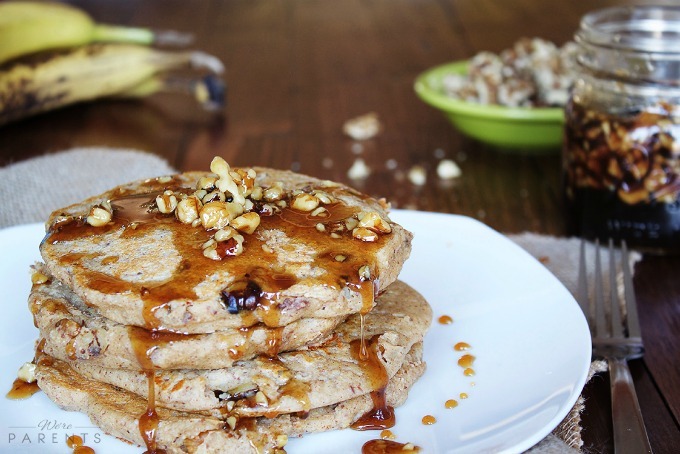 I promise you that these protein packed pancakes will leave you full for a long time making them the perfect breakfast recipe for Thanksgiving morning. 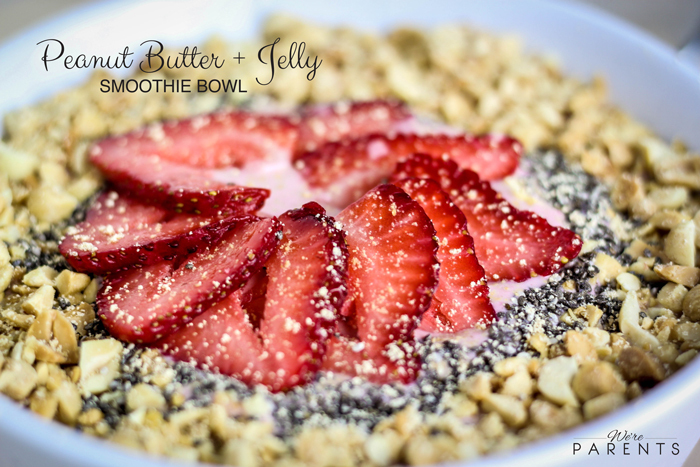 Eat this in the morning and you’ll stay full until the turkey is ready (almost). This batter is SO Thick! I mean you almost think it’s a bread recipe, which I guess it could be– But it makes these Banana Bread pancakes so thick and fluffy. They are seriously to die for. 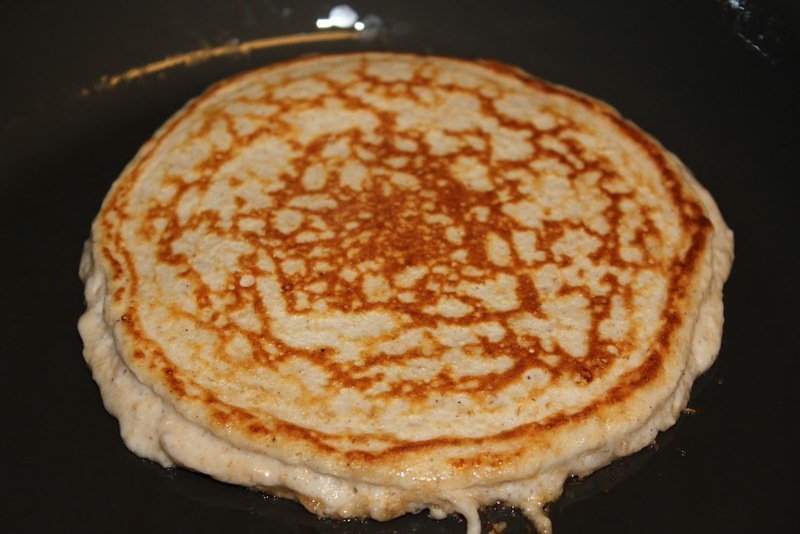 Because of the thickness it’s important that you cook them at a lower than normal temperature for pancakes because you need the inside to get done without burning the outside. 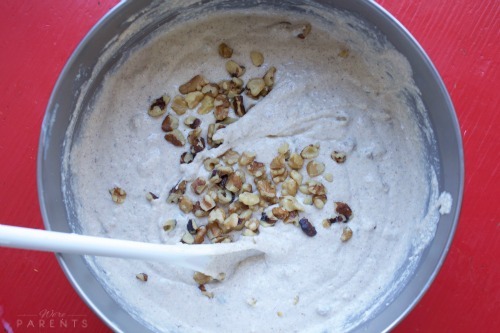 We made these a few times by blending the walnuts into the batter making them a powder, but they are definitely much better whole and folded in here. 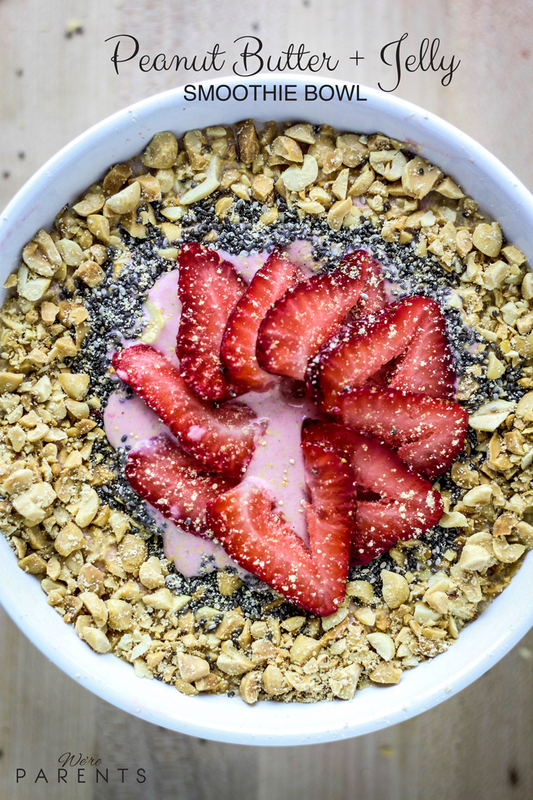 This recipe is packed full of amazing nutrition. California Walnuts are actually the only nut that provides a significant amount of plant based omega-3 fatty acids (2.5 grams per serving) and just one ounce has 4 grams of protein and 2 grams of fiber. I love making and feeding these to Skibbles because she will gobble them up quickly and I know she’s getting so much amazing nutrition from them. They also keep her fuller longer so she doesn’t keep constantly asking me for snacks. Like me, she has a fond love of walnuts though and will ask to snack on them so they don’t last long around our house. It is recommended that you keep California walnuts fresh by keeping them cold. Store them in the freezer if you’ll have them for more than a month in an air-tight container, away from foods with strong odors. Random fact: 99% of walnuts in the USA come from California and they are the oldest known tree food, dating back to 10,000 B.C. 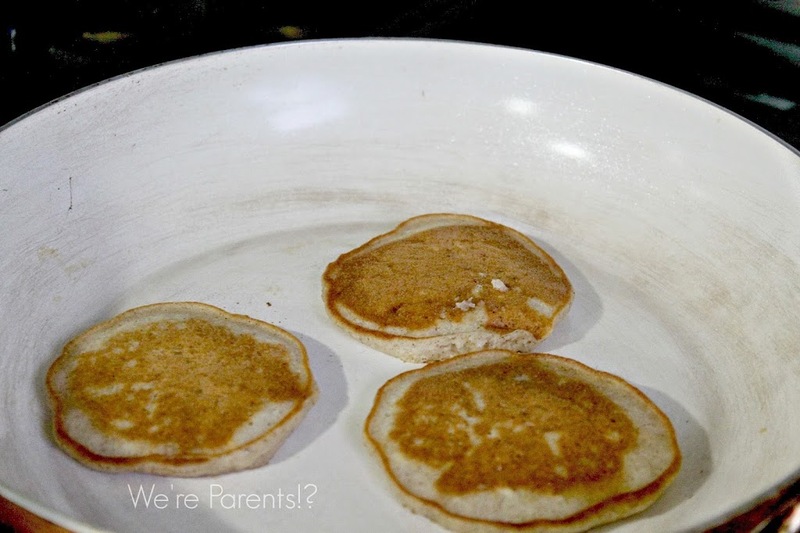 Pancakes are a serious staple in our household and these have quickly become our favorite, especially for Andrew. He loves making and eating them before the gym. 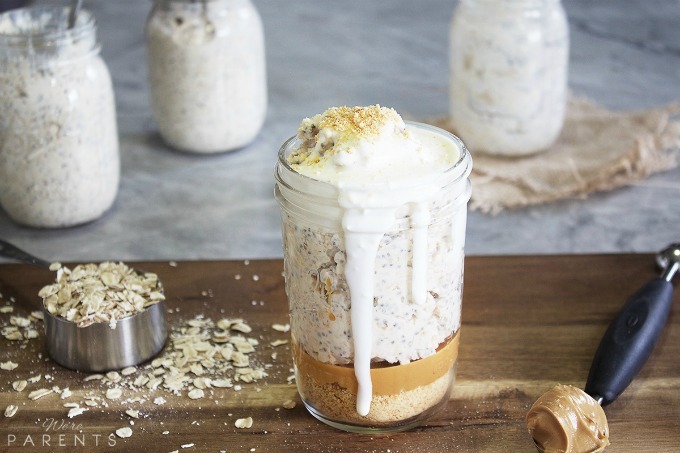 I mentioned to him that we should make these for Thanksgiving breakfast to keep us full while we travel and he said that was such a genius idea. 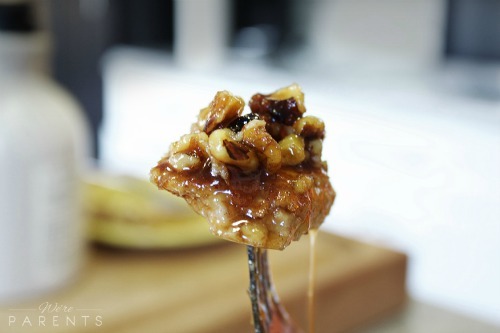 My second genius idea was creating this caramelized walnut syrup. 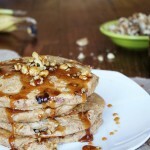 We LOVEEE candied walnuts on top of ice cream or pies, but I never thought about doing it for pancakes. I don’t think I can ever go back to eating them a different way now. 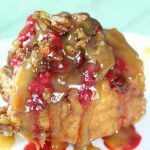 Every bite will having you craving more and more so run out – grab a bag of California walnuts and the other ingredients you don’t have on hand and prepare to have these for Thanksgiving breakfast! YUM! 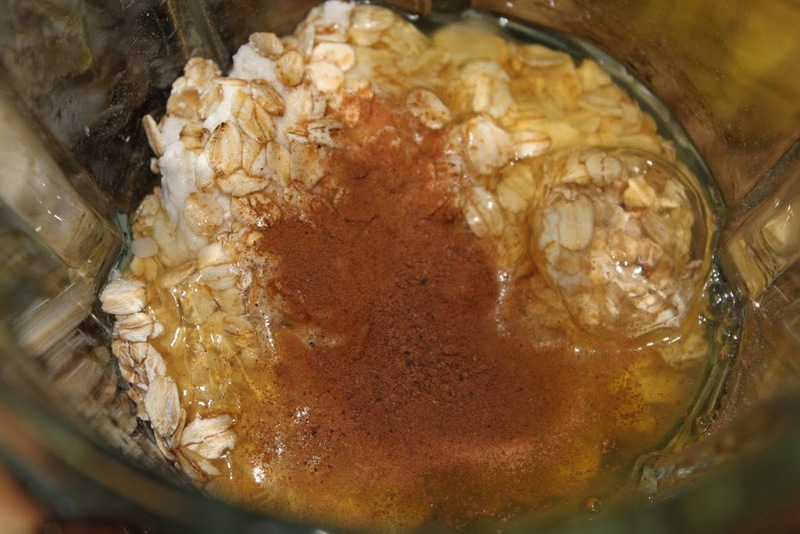 To a blender, add oats, flaxseed, cinnamon, nutmeg, and baking powder. Blend well. Then add milk, cottage cheese, vanilla Greek yogurt, egg whites, bananas, and vanilla extract. Blend well. Pour into a large bowl and fold in walnut pieces. Heat tbsp coconut oil in non-stick skillet over low heat. Pour 2/3 cup batter into skillet. Wait 2-3 minutes, then flip. Cook another 2-3 minutes or until center is cooked. 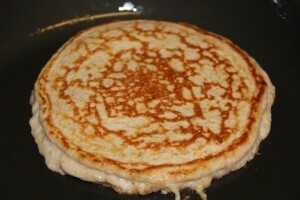 Continue making the pancakes with the remaining batter. 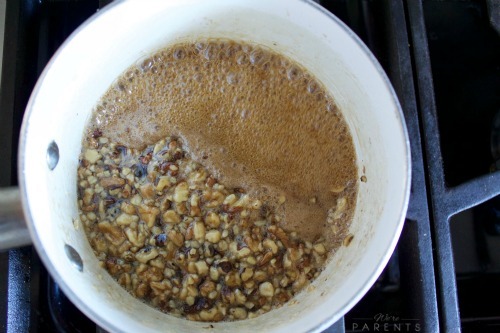 Add everything but walnuts and heat over medium, stirring until sugar is dissolved. Increase heat to medium-high and bring to a boil, stirring occasionally. 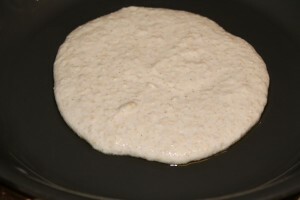 Reduce heat and boil gently, stirring occasionally, until syrup begins to thicken, about 15 minutes. Stir in walnuts and cook for 5 more minutes. Store any leftovers in the fridge in air tight container and heat in microwave safe bowl for 30 seconds at a time to unharden. Hi, My name’s Larisha and I’m a canning newb. Growing up my mom would can tomatoes, but I never paid attention on how to actually do it. 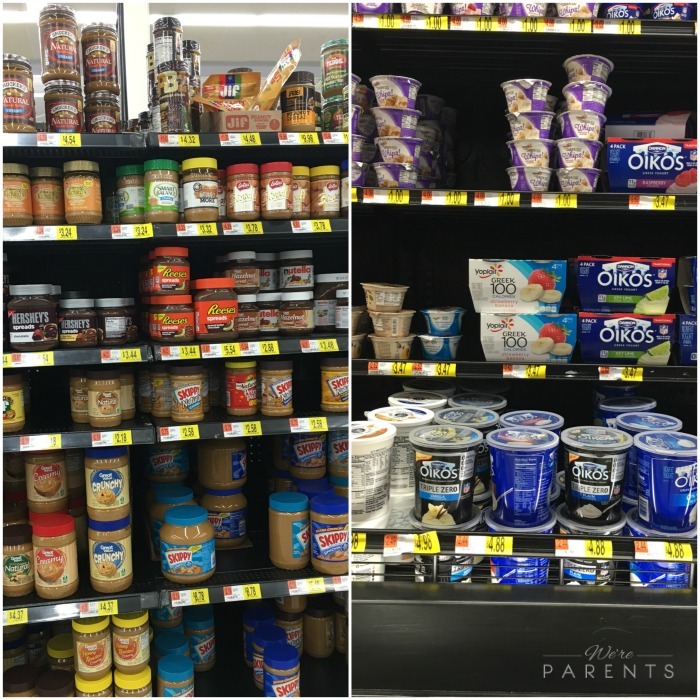 I remember when I was younger, going to my great-grandmother’s house and walking into the cellar and there were shelves and shelves of canned foods. 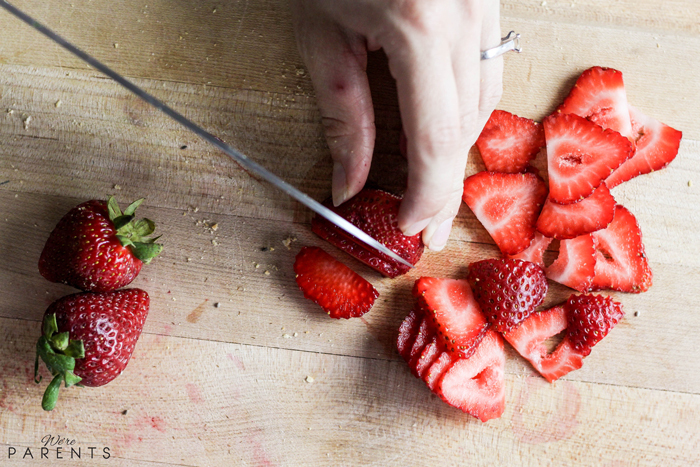 Anything from peaches and pears to pickles, homemade sauces and jellies, and so much more. Now, at 29, I’m kicking myself for not learning earlier. Does the desire to start canning mean I’m officially an adult? Either way, the fact remains that while I haven’t canned by myself yet, I do still use Ball Canning jars for many other things. I do make my own homemade sauces and I put them in the jars and keep them in the fridge. 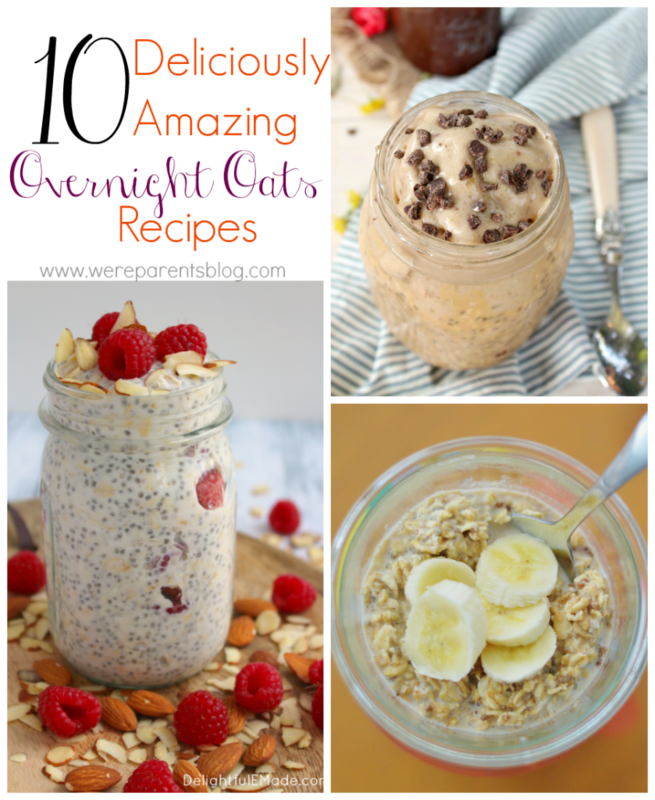 We also use them to drink out of, I make gifts with them, and my new favorite thing is to make overnight oats. 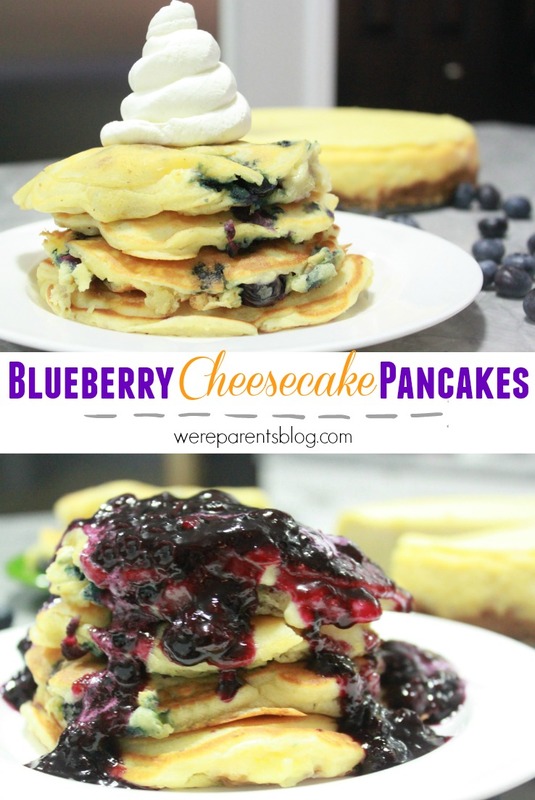 Since having our second child 7 weeks ago, I have been looking for easy recipes to make ahead of time for Andrew to grab and go so he’s still eating breakfast in the mornings since I’m unable to always make food anymore. He brought up that his mom used to make refrigerated oatmeal overnight and it was ready in the morning. This concept was new to me, so off to Pinterest I went. 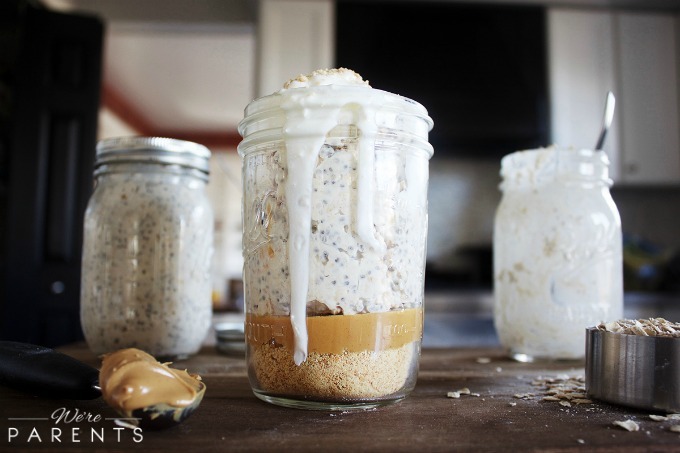 I was shocked to see the amazingly delicious ideas that were being shared and how easy it is to just throw the ingredients into our Ball jars and off we go. I’ve listed below 10 incredibly mouthwatering Overnight Oat ideas for you to try. 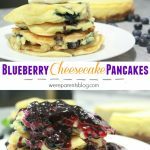 While you decide which one you want to try tonight for breakfast tomorrow, I’d love for you to check out the live webcast on Saturday 8/1/2015 from 11am-4pm EST. You can watch it right here! The black box below will go live with the webcast at 11am. 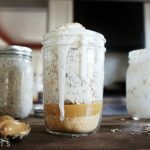 It will also be broadcast at FreshPreserving.com, where you can find loads of information about Ball Canning jars, how to can, purchase products, and get delicious recipes. During the webcast there will also be a celebrity mason jar auction and you can follow along on social media with #CanItForward and submit your own questions to be answered during the podcast. I’m super excited that my friend Stephanie is going to teach me how to can, so continue to stay tuned for updates here on there. 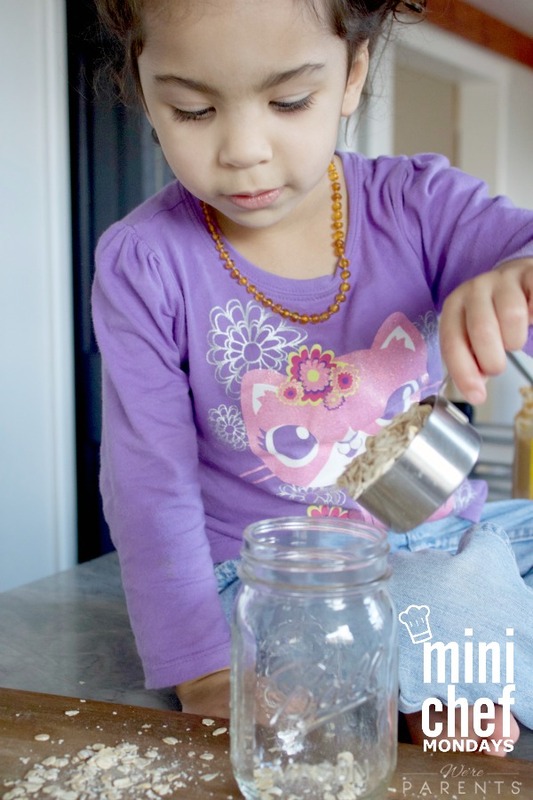 And in the mean time you go read her canning tips here. Do you can? What’s your favorite thing? Let me know in the comments below! While I am pretty obsessed with Pinterest, the fact is that I’m one of those people that will “pin and forget”. But last weekend, I decided to try to make something finally! 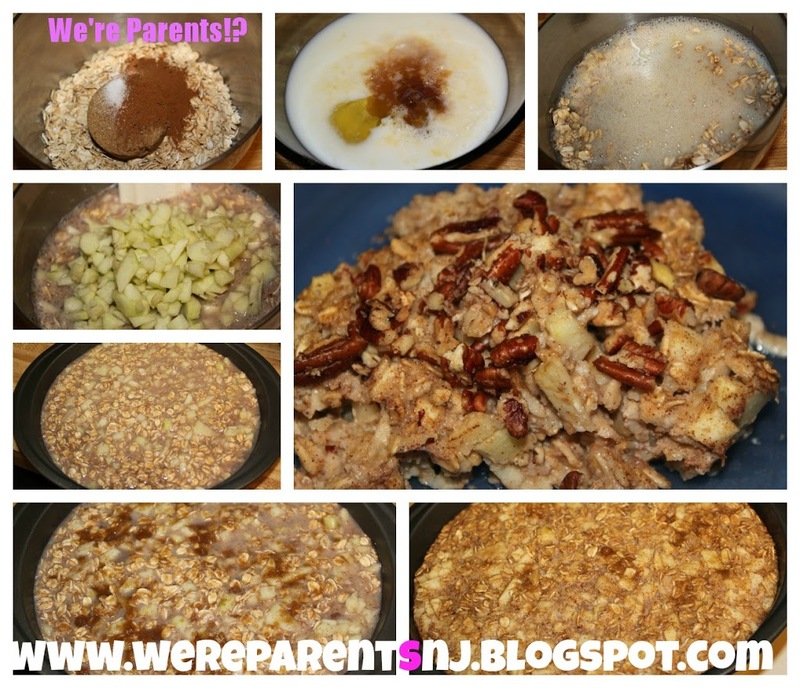 Baked Apple Oatmeal! I found this recipe and really wanted to try it. After making a few changes it was perfect. 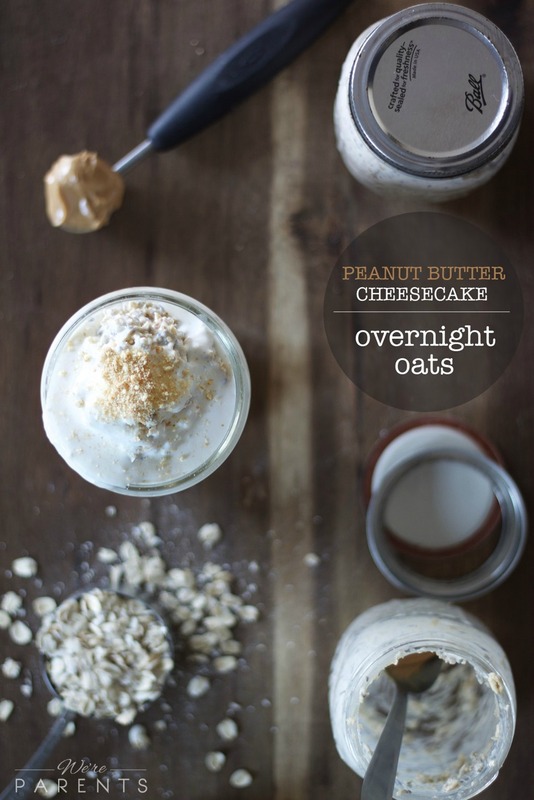 I love oatmeal, but sometimes you just need something different and this was just so yummy. Preheat oven to 350 degrees. 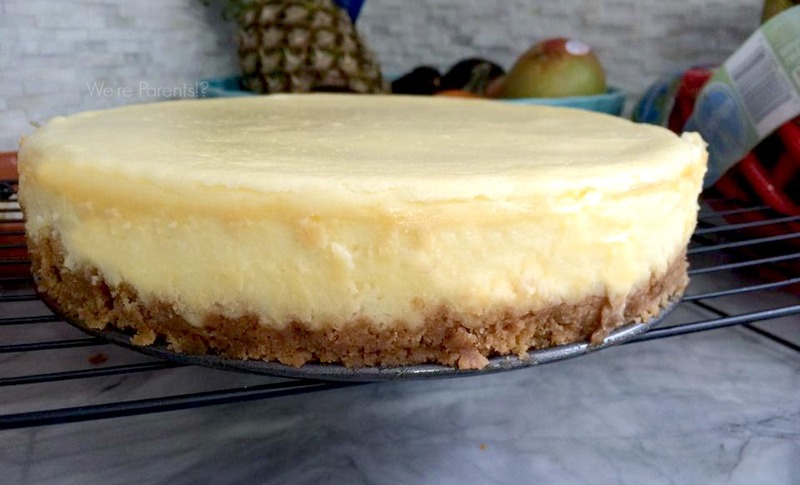 Coat an 8-inch round cake pan with cooking spray. Set aside. 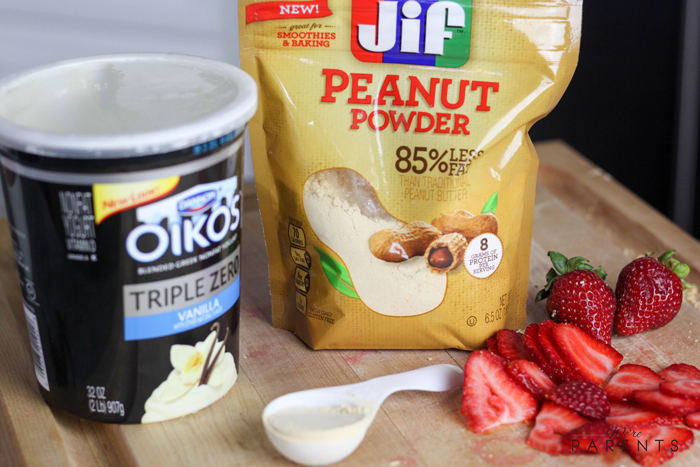 In one bowl, mix all dry ingredients. 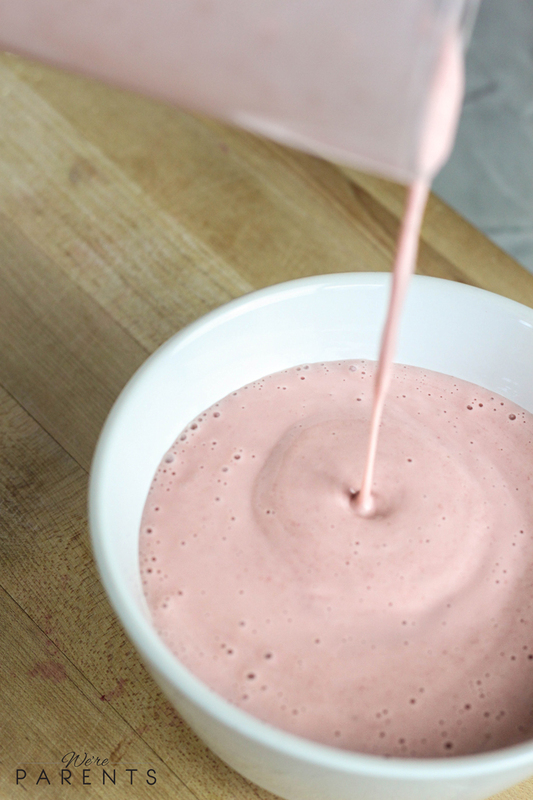 In a separate bowl, mix together all wet ingredients, except the apple, with a whisk. Pour the wet bowl in the dry bowl and combine well. Stir in the diced apples and pour mixture into pan. Sprinkle 2 tablespoons brown sugar on top. Bake for 25 minutes or until set (not jiggly). 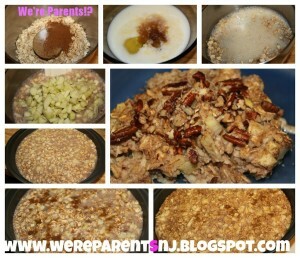 Remove from oven and add walnuts to the top. Enjoy. I love eating breakfast. I know the importance of starting your day with a healthy meal. 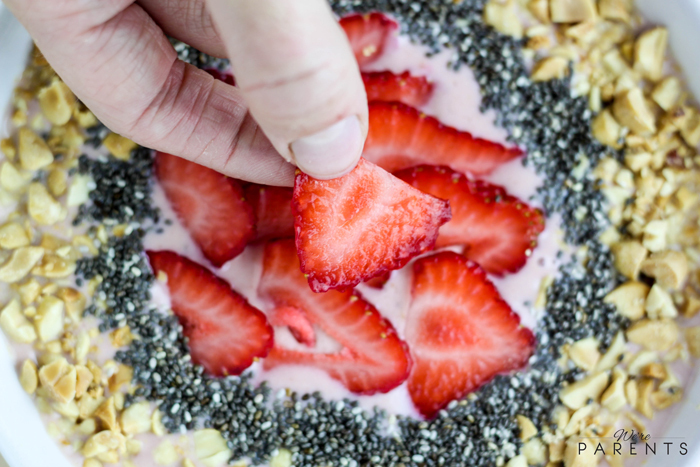 However, during my pregnancy, I have gotten rather bored with some of my used to be favorites or some things, like scrambled eggs are no longer appeasing. So I have had to become creative. 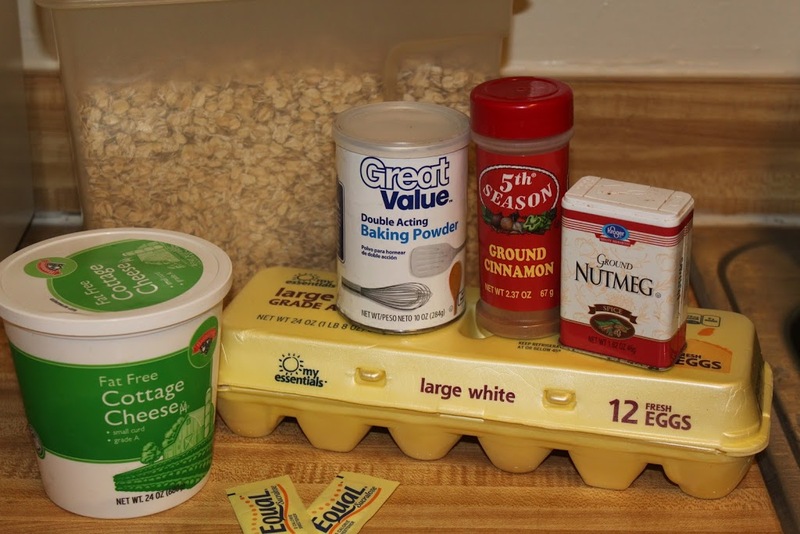 This oatmeal pancakes recipe was actually given to my fiance as a protein packed breakfast idea to help him with his weight lifting, but I have really enjoyed it at well through my pregnancy. It keeps me full for a long time and helps my nausea. I’ve even made it the night before and then warmed up in the morning so I don’t have to cook as soon as I wake up. Put them all in a blender, except for the baking powder. Blend just until smooth. Add baking powder and blend again just until mixed. This is enough batter for 2 pancakes, but they are so dense, you really don’t need more than this. I usually make a bigger one for Andrew and a slightly smaller one for myself. 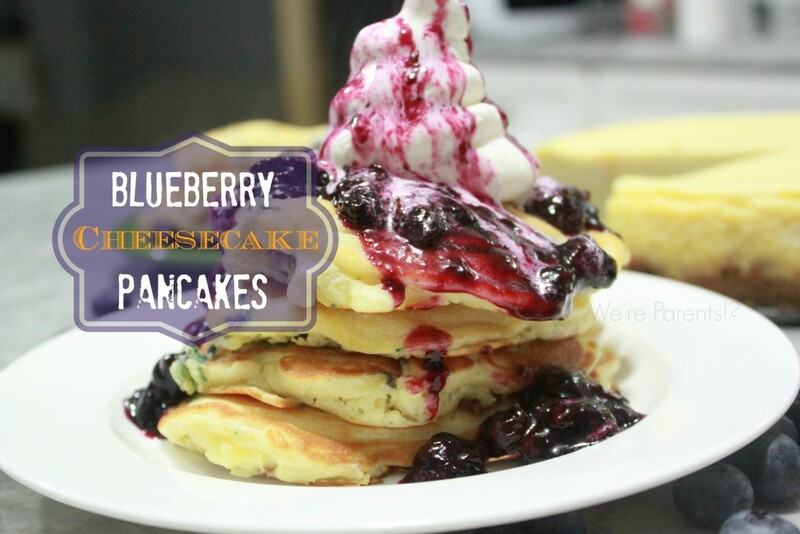 Remove from heat and enjoy with your favorite syrup! 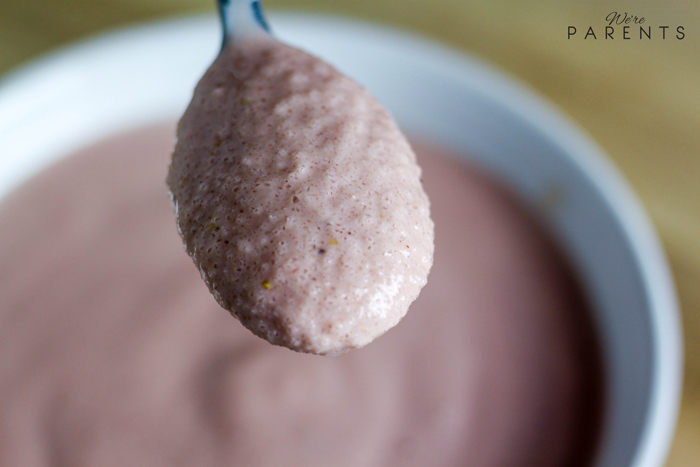 If you or your LO is trying to get extra protein for weightlifting or just because, the original recipe sent to us called for protein powder, but since I am pregnant we eliminated this.